What’s the true secret to genuine success? Once again, God has the answers. 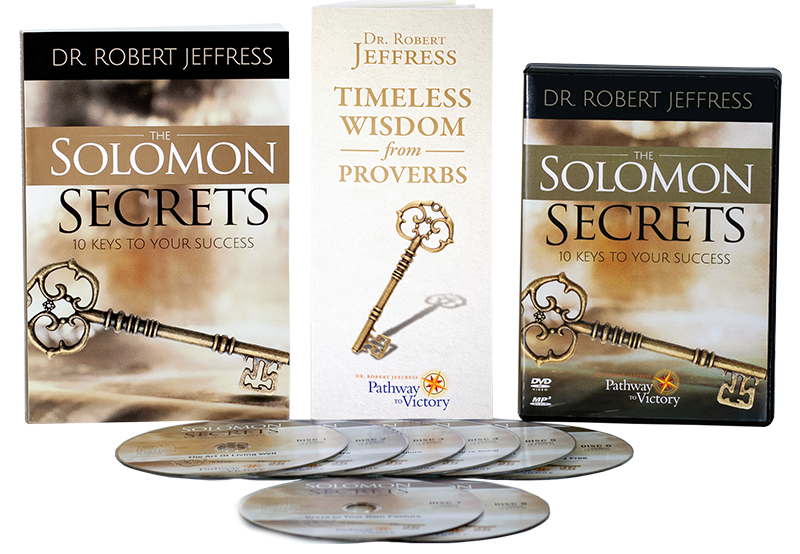 And you’ll find them in The Solomon Secrets by Dr. Robert Jeffress. Want to expand your PTV Today experience? 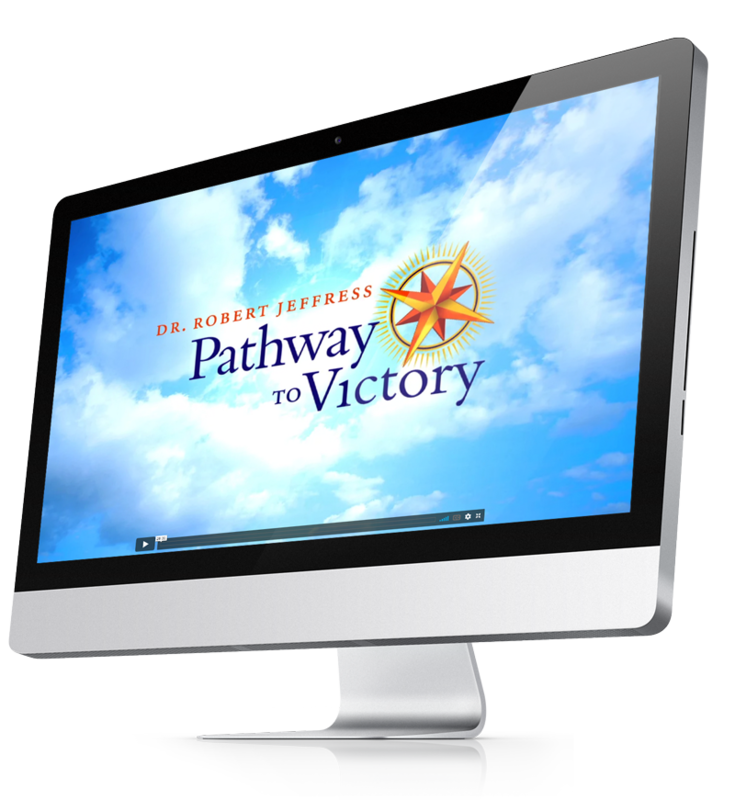 View the current weekly television broadcast of Pathway to Victory anytime, on-demand at ptv.org.